Task: to design a cover for a book about the mysteries of the Altai Mountains. 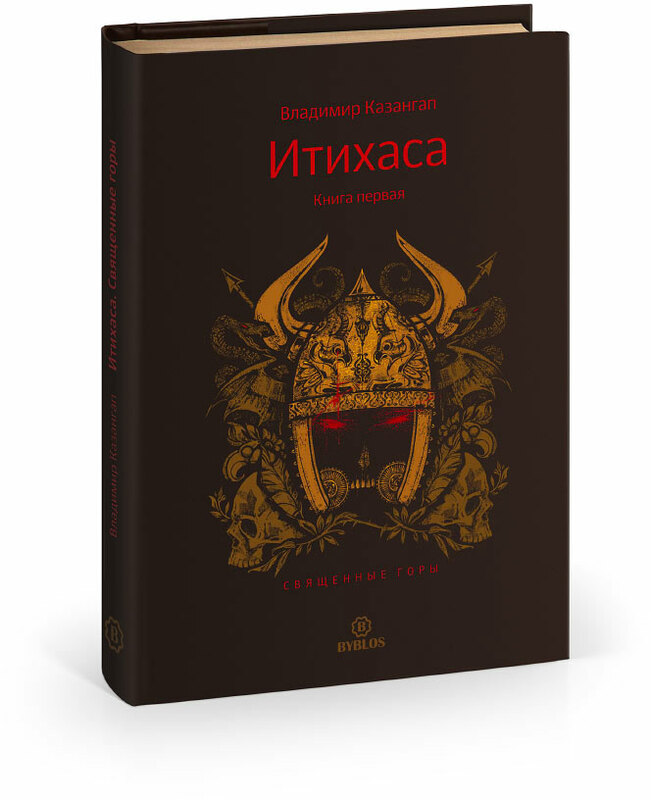 From this book, readers will learn about Altai shamanism, the legends of the region and its mysterious history. The book, written by a teacher of biology and geography, tells about nomadic people and bloody battles, burned soil and blooming gardens, mighty gods and brave heroes.